Established 1901, Sundridge Park is blessed with two championship courses set in the beautiful and historic parkland of a Grade 1 listed mansion and former home to Royalty. Though quite diff erent in design, both courses provide a strong but fair challenge to the discerning golfer. 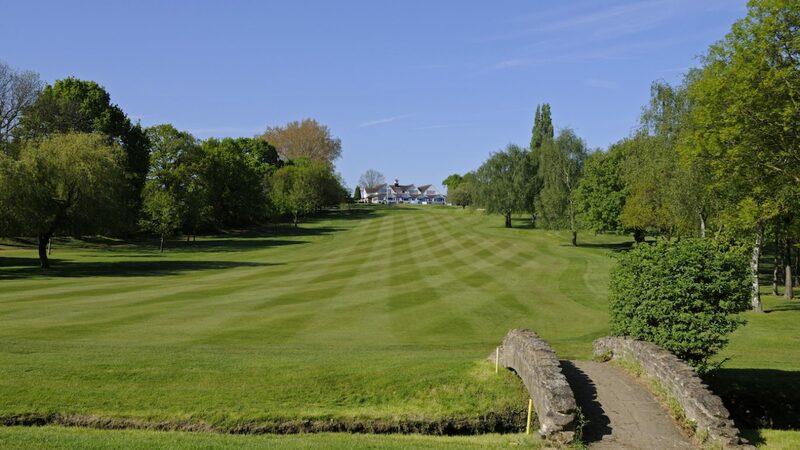 Tree lined fairways lead to smooth but undulating putting surfaces which are protected by well positioned bunkers. The River Quaggy winds it’s way through both courses to add an extra challenge on many of the holes. The East Course is the longer of the two courses and has previously staged regional qualifying for The Open Championship. The West is more undulating and from higher points around the course there are opportunities to take in spectacular views over the City of London, and its world-famous landmarks, which lies just 7 miles to the north. Such is the quality of both courses that each year they are used to host the 72-hole Waterford Trophy which is an England Order of Merit and World Amateur Ranking Event. Visitors will be off ered a warm welcome to our recently refurbished clubhouse where they can relax and enjoy fi rst-rate service from our excellent staff . Morning golfers can indulge in our notorious ‘Sundridge Breakfast’, whilst delicious snacks and meals are served throughout the day. On warmer days there is no fi ner view than from our 120-seater terrace overlooking the courses……a great place watch the golfers pit their skills with a cold beer or glass of wine in your hand! organisers on 020 8460 0278.
for golf gear and prizes.